French cooking is all about layering flavours, mastering basic techniques, and savouring every bite. 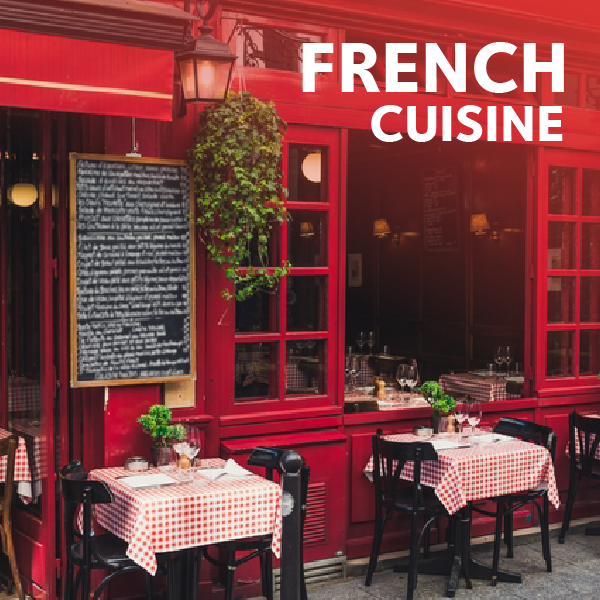 Our chef will take you through the traditional and modern techniques of French cuisine. Learn to manage mis en place so you can spend more time entertaining your guests at the table. Create a 4 course menu – Amuse, Entrée, Main Course and Dessert.